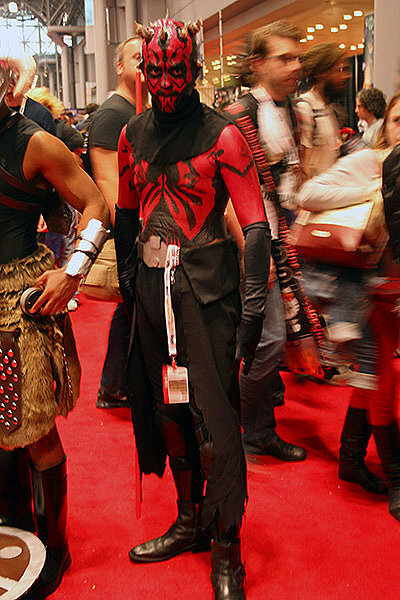 Darth Maul. Perhaps he was the only true iconic Star Wars character to come from the mess that was The Phantom Menace movie. 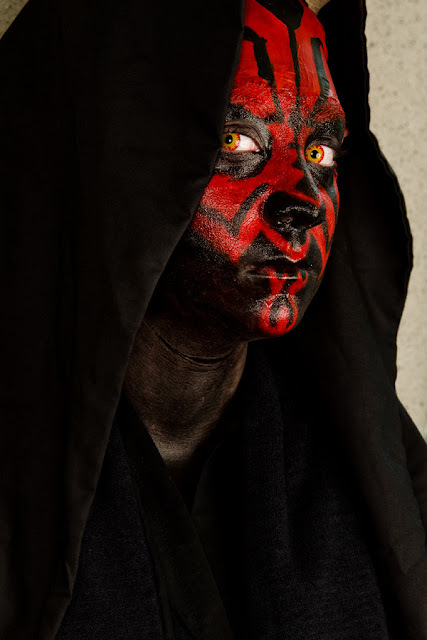 He died a classic death at the hands of Obi Wan Kenobi and thus became a Star Wars legend... which is presumably why Darth is such a popular cosplay character choice! 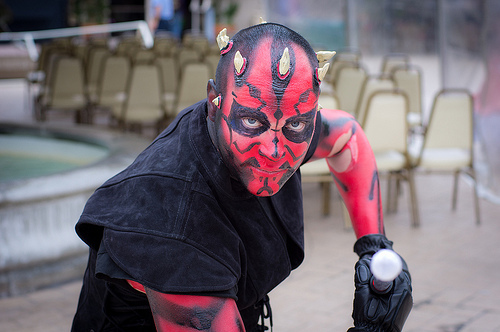 Here's a few pictures of Darth Maul that I found around the place. 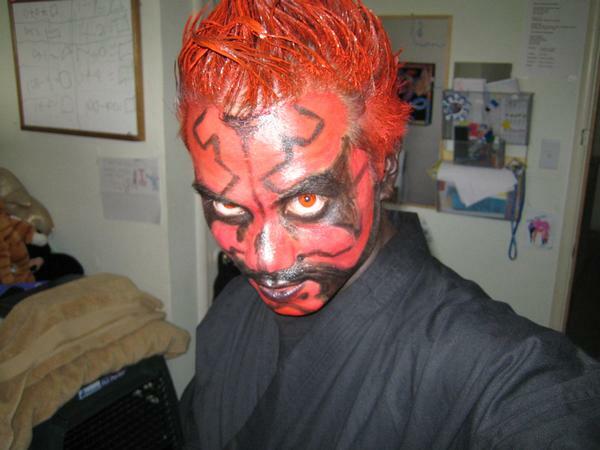 You'll see that some of the make up jobs to get the character looking just right are pretty impressive! I just thought of a really, really bad joke. Where does the Emperor shop for new Sith Lords? 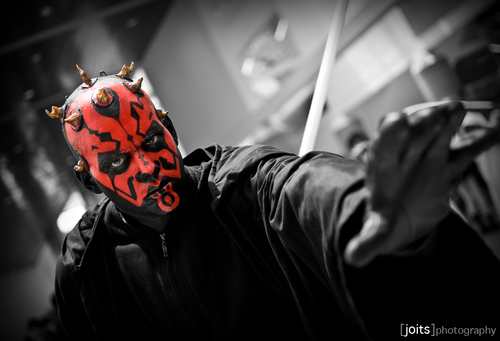 At the Maul. Check out the make up job on the above picture, a lot of care went into it - check out the yellow eyes, that's commitment to detail! Want more? 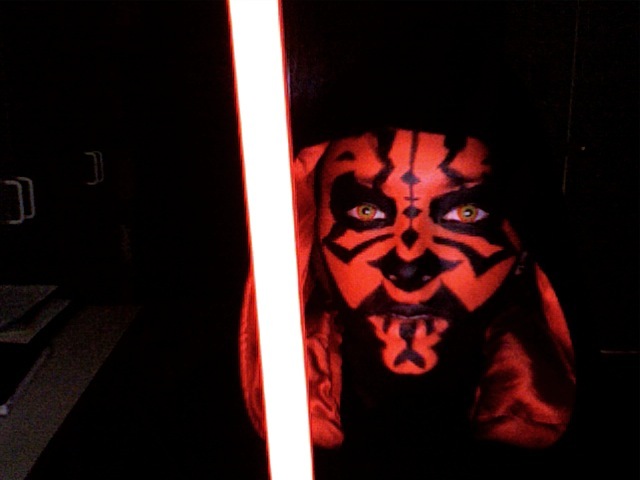 Check out the ultimate Star Wars cosplay page. 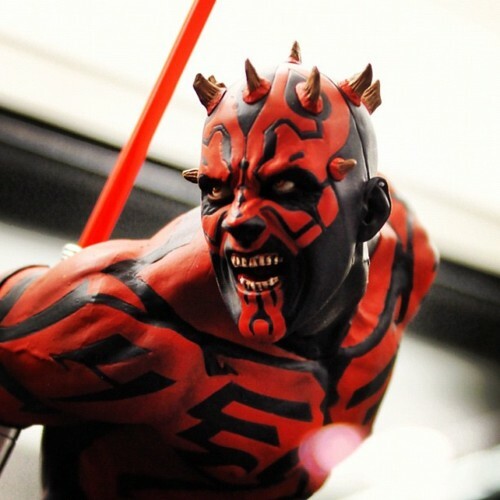 Do you think Maul would use a Milwaukee ph tester when making beer? If he's into making good beer, then getting the pH just right is really important.